We organize high quality events targeted to anyone with an entrepreneurial spirit. 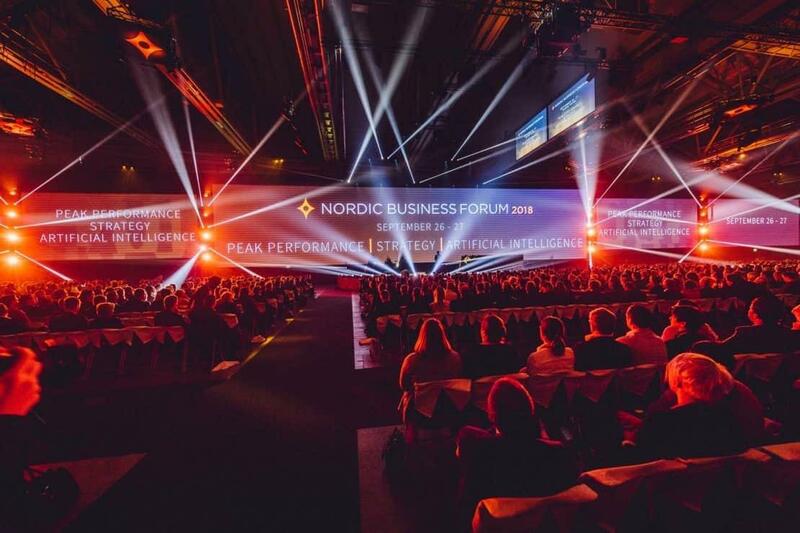 Nordic Business Forum 2017 was held on 2-3 October in Helsinki, Finland, gathering together 7,500 CEOs, top executives, and entrepreneurs from over 40 countries. Thank you everyone who participated in making Nordic Business Forum 2017 a magnificent experience! Experience the thrill and excitement all over again and enjoy our official NBForum2017 aftermovie! 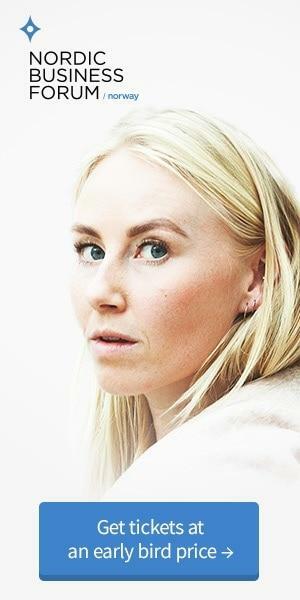 Kuinka asettaa, käyttää ja saavuttaa tavoitteita? Oma talous, mieli ja työkalut tuloskuntoon!